If you need to build strong relationships through face-to-face contact, but geographical or time constraints make meeting in person impossible, look to Americom Solutions' Video Telephone Systems for your office phone system. This combination of high definition audio and clear video creates the perfect innovation in modern communication technology. 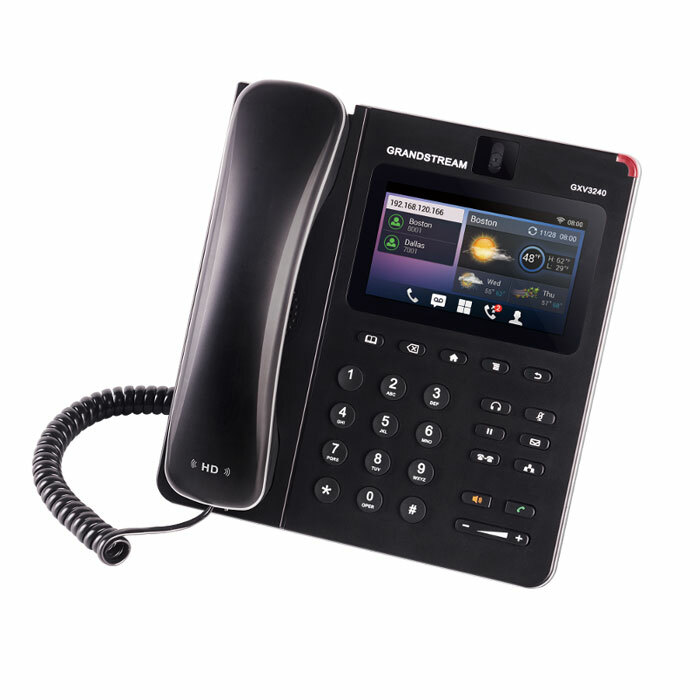 Meet all the communication needs of your St Louis business with a video telephone system from the best phone system provider in St Louis, Americom Solutions. 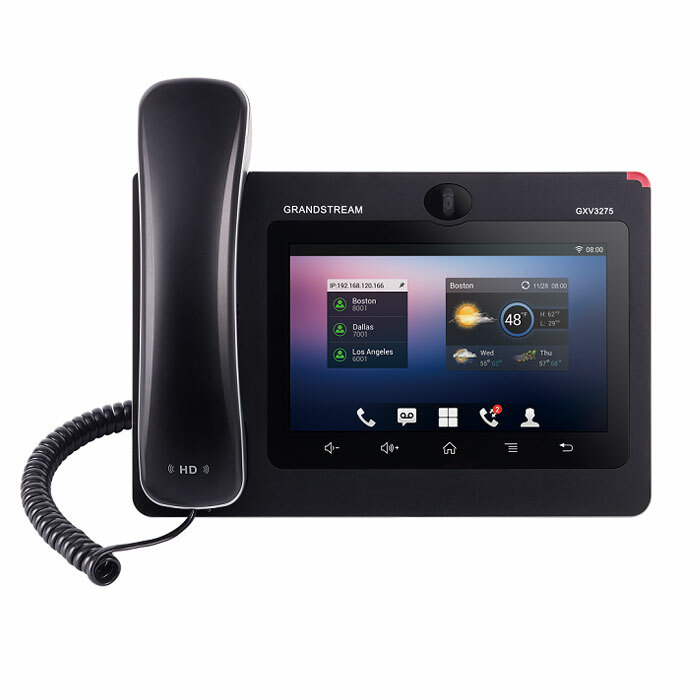 The GVX 3275 is a video VOIP phone with a multi-platform video conferencing solution for all of your St Louis business communication needs. 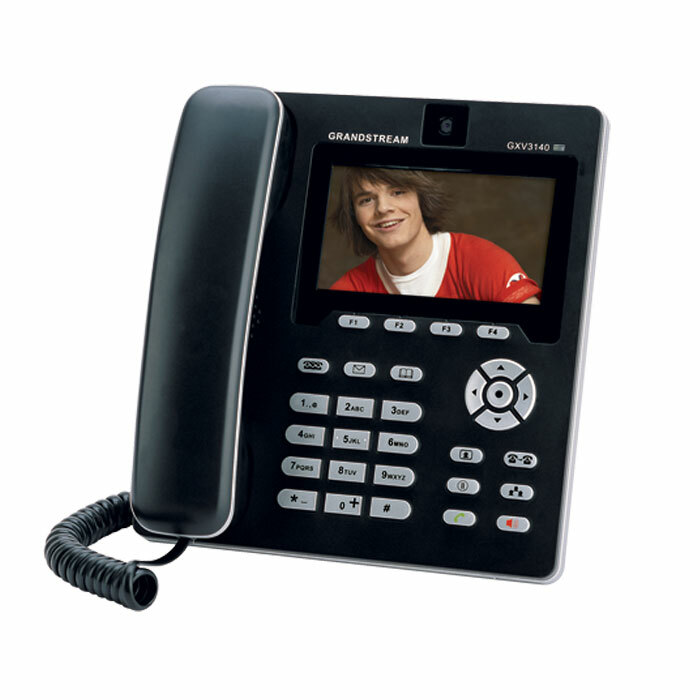 Video IP Phone with Android™, your all-in-one communications solution for St Louis businesses.